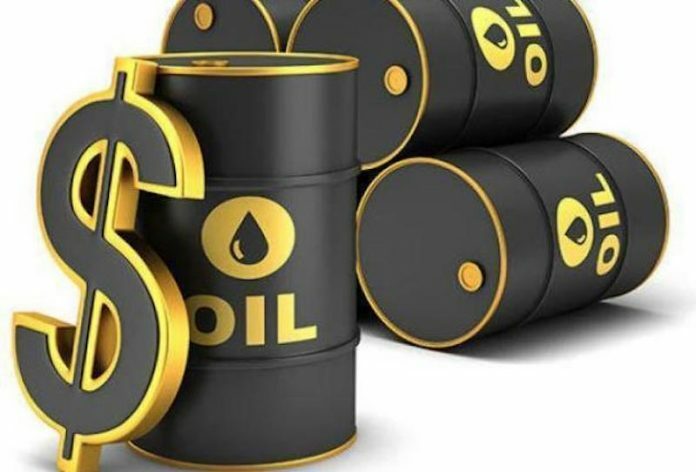 Crude oil price rose yesterday to $63 per barrel after top exporter, Saudi Arabia, said it would cut crude exports and deliver an even deeper cut to its production. While the global benchmark crude, brent crude rose by 77 cents at $63.19 per barrel, the US crude rose 53 cents to $53.63 per barrel. The Organisation of the Petroleum Exporting Countries (OPEC) said on Tuesday that it had cut its output by almost 800,000 bpd in January to 30.81 million bpd. Most of that reduction has been, thanks to Saudi Arabia. Energy minister Khalid al-Falih on Tuesday told the Financial Times production would fall below 10 million bpd in March, more than half a million bpd below the target it agreed to as part of a global deal to limit supply. United States restrictions on Venezuela’s energy sector have crippled exports and threaten to remove some 330,000 bpd in supply from the market this year, according to Goldman Sachs. The oil price has risen by 20 per cent so far this year, yet most of that increase materialised in early January, before the imposition of US sanctions on Venezuela’s energy sector. The global oil market remains well supplied, the International Energy Agency said in its monthly market report yesterday and output would still likely outstrip demand this year, despite OPEC’s efforts and US sanctions on Iran and Venezuela. “Oil prices have not increased alarmingly because the market is still working off the surpluses built up in the second half of 2018,” the IEA said. In the United States, crude inventories fell by 998,000 barrels in the latest week, trouncing forecasts for a rise of 2.7 million barrels, according to data from industry group the American Petroleum Institute on Tuesday.